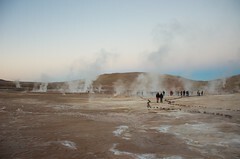 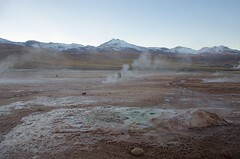 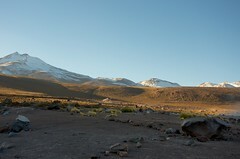 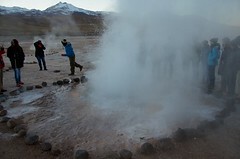 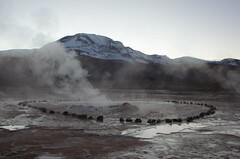 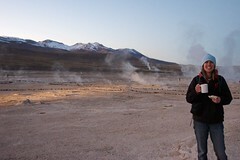 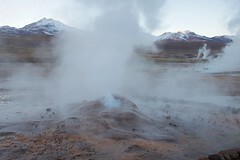 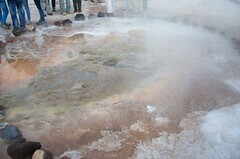 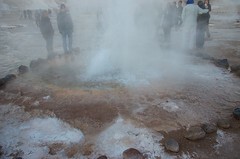 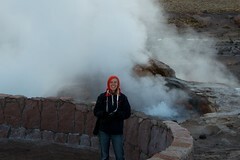 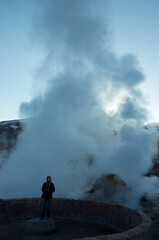 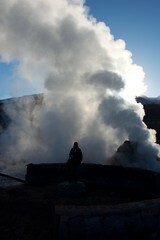 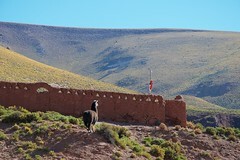 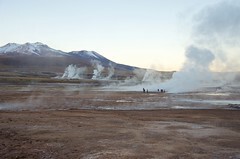 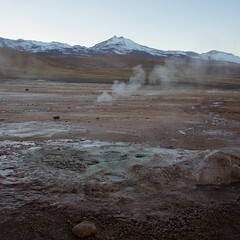 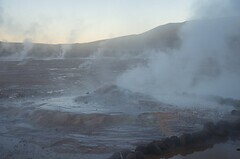 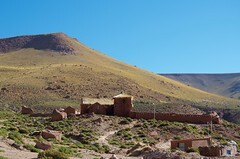 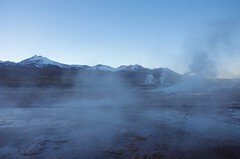 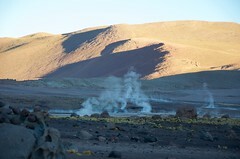 Our final day in the Atacama desert was a trip to experience dawn at the El Tatio Geyser field. 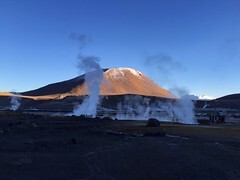 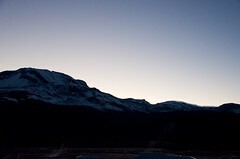 The trip is timed like this because the hot steam from the boiling water erupting from the ground looks particularly impressive when it condenses in the 5ºC high altitude dawn air and the rising sun makes it even more majestic. 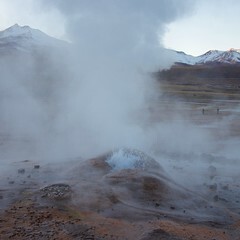 The chill air was a bit of a shock to the system after the day time roasting we had received up until now, but it was a very impressive display of nature. 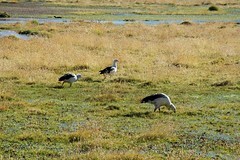 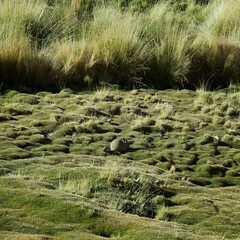 On the way home we made a pitstop at the remote Andean community of Machuca, and we were lucky enough to spot some indigenous wildlife.